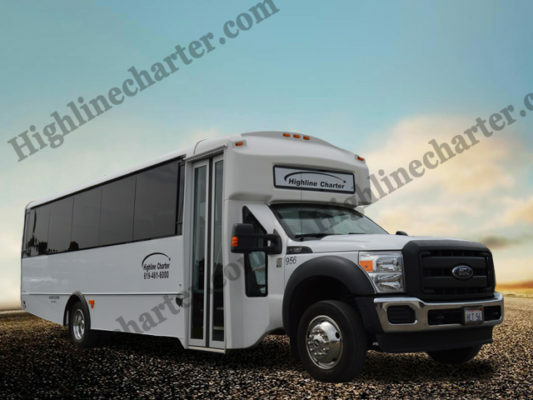 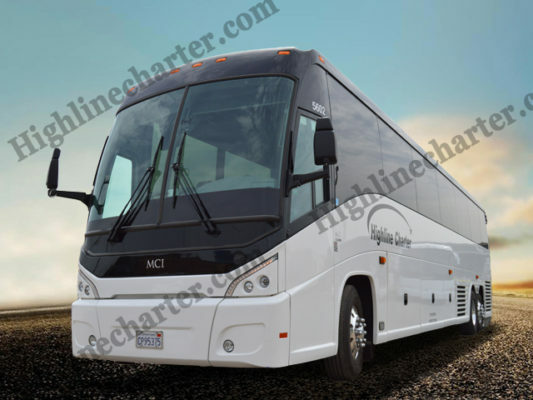 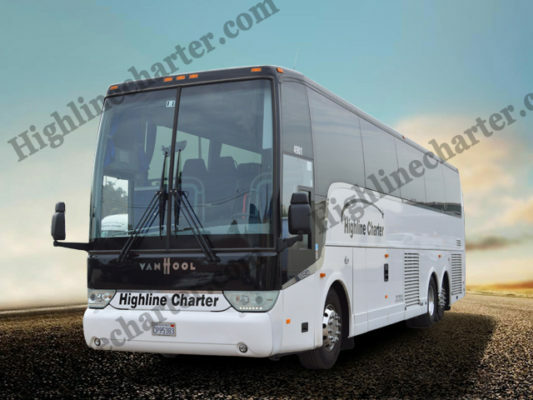 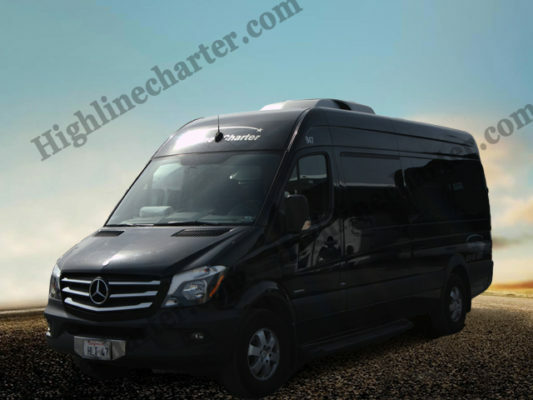 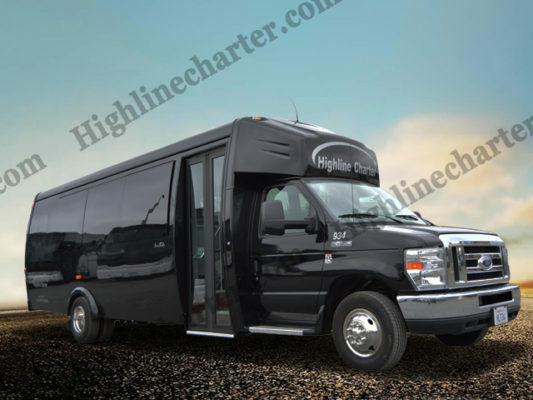 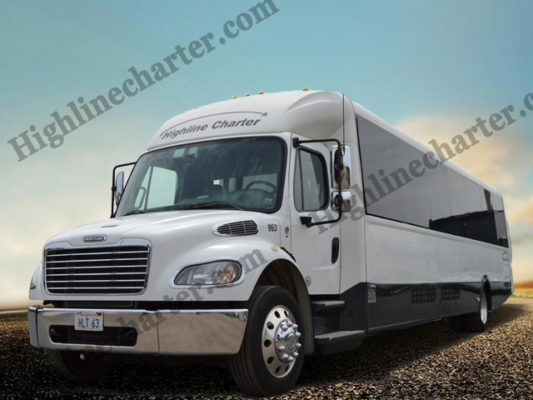 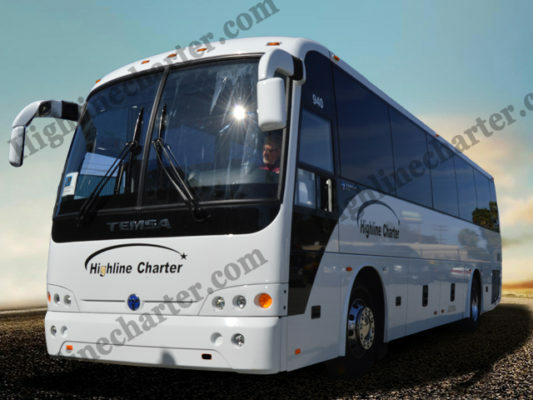 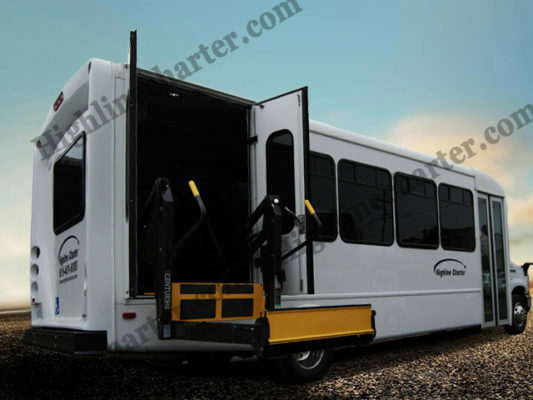 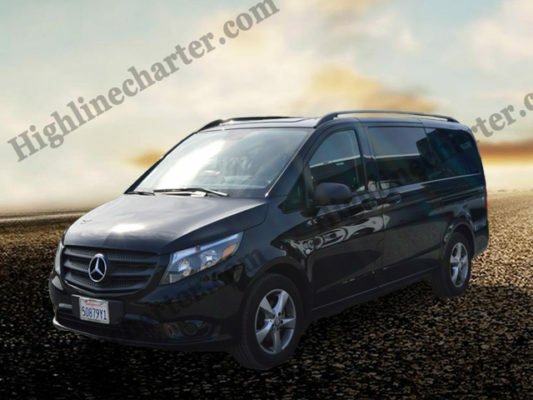 Our ELEGANT BLACK Sprinters provide all the comfort of a Mercedes Sprinter Passenger Van. 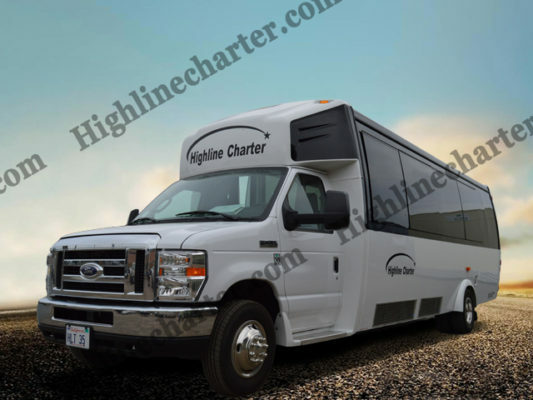 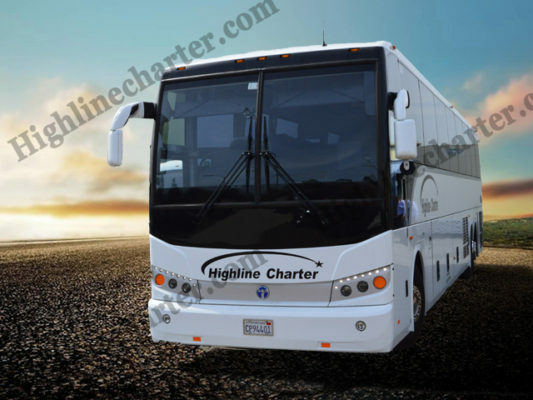 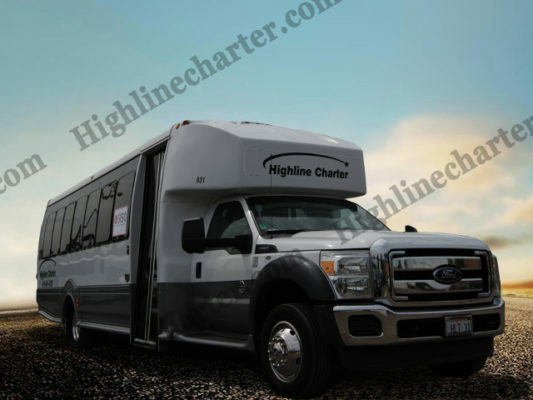 Copyright 2019 © Highline Charter. 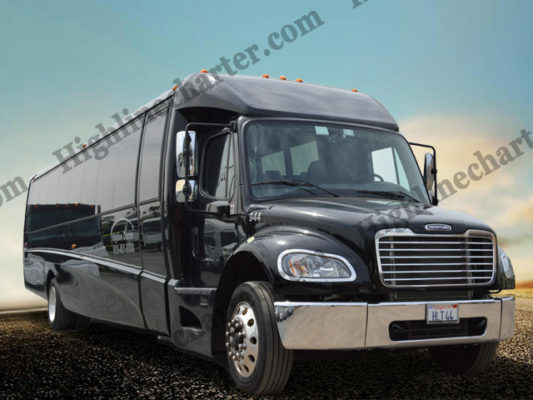 Powered by Golden Seller, Inc.